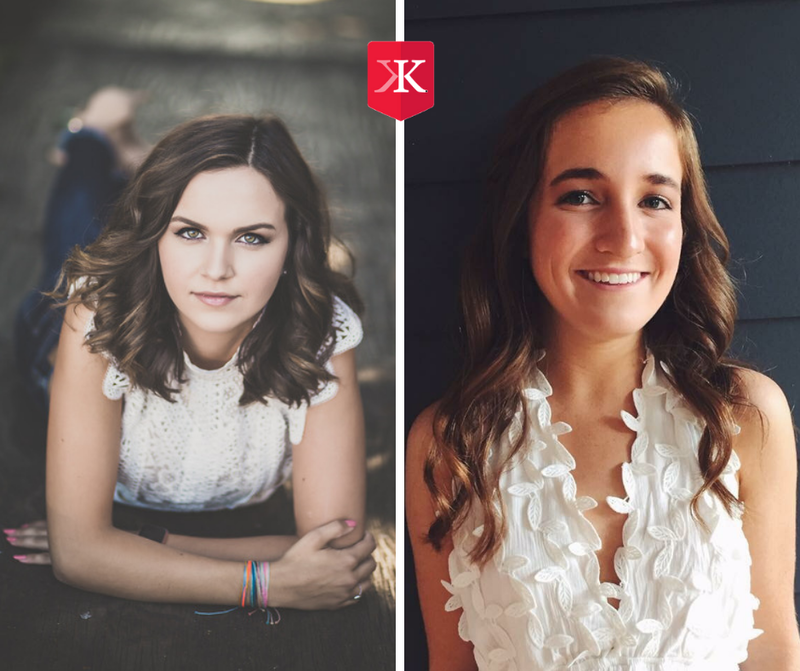 Stepping up to answer the intriguing question “How Can Philanthropy Change the World” students Gina Upholzer and Lily Sweet King recently won The Kelleher International Scholarship to help fund their continuing education. It's no secret college, university, trade or design school can all be quite expensive and challenging for some students to attend. The good news is opportunities do exist for students to display their skill and passion and win scholarships to help them have the chance to achieve their potential. In exciting news in this area, 2018 saw the first annual Kelleher International Scholarship launch to “pay it forward” and help two students with their ongoing education needs. The winner of the inaugural contest which asked students who participated to answer the question “How Can Philanthropy Change the World” was the very happy and enthusiastic Gina Upholzer and Lily Sweet King, who both delivered remarkable answers. The entire event was surrounded by extremely passionate energy. The Kelleher International College Scholarship is a project led by Amber Kelleher, an internationally renowned relationship expert, matchmaker and sought after dating consultant. Amber hosted the popular CBS Radio Show “The Rules of Engagement”. Expect the scholarship to continue to help students in 2019 and beyond. For more information be sure to visit Kelleher International Facebook and Blog.